The vegan lifestyle has become crazy popular in recent years with proponents advocating it as "kind" lifestyle. With restrictions on animal products of all kinds it seems crazy to a carnivore like myself that sustaining a vegan diet could be possible, I mean c'mon, you can't even have cheese. What kind of life is that? 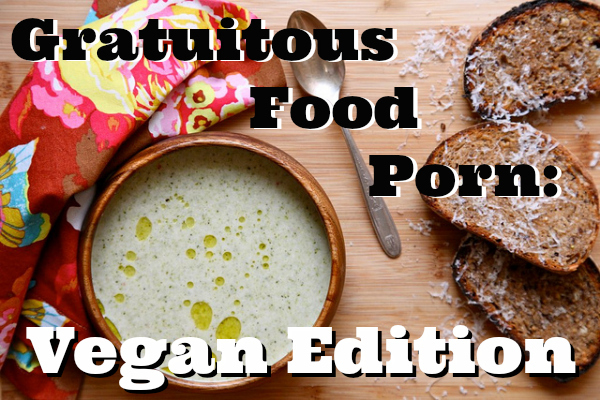 After much deliberation and a considerable amount of time searching through vegan food blogs I managed to round up alternative recipes that even I would eat. 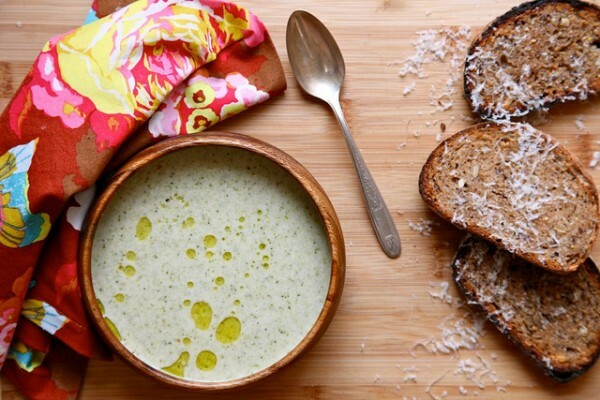 Some of these recipes sound so delicious that you might not even miss the meat or dairy. Maybe. Let's not get too crazy. Either way this post goes out to the vegans out there livin' that kind life and helping to save those animals one meal at a time. 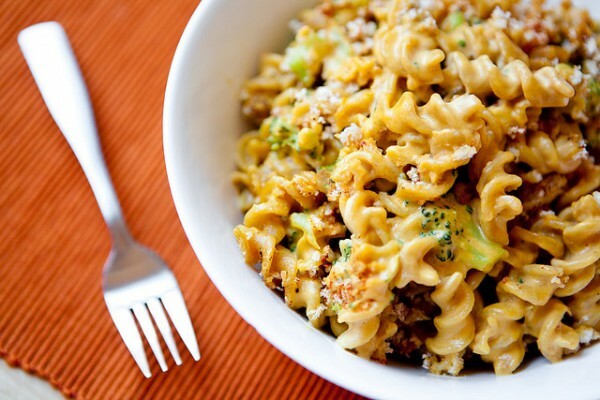 Mac and Cheese without the cheese. Isn't that just Mac then? The "cream" is really cashews soaked in water. Apparently it's the same thing as milk. Kinda. 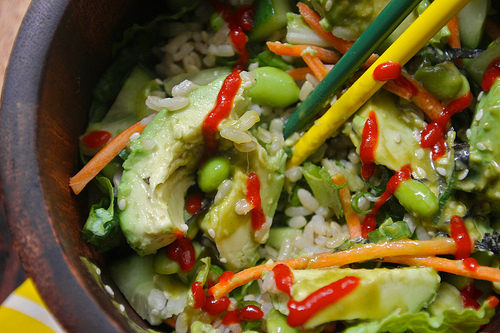 Basically a sushi roll that's been unrolled, chopped up and thrown together minus the fish and topped with Foodbeast's favorite condiment, Sriracha. 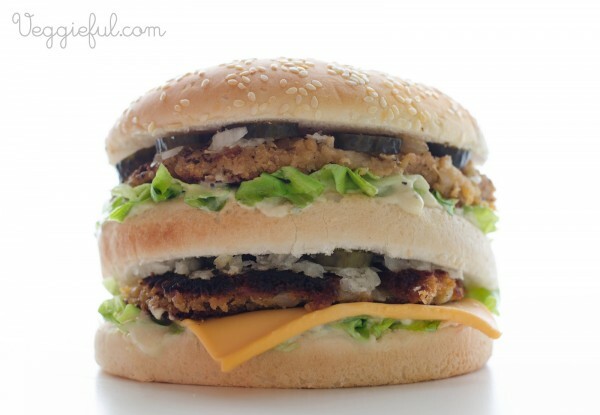 Yes, even vegans sometimes miss the taste of an American classic, a McDonalds Big Mac. 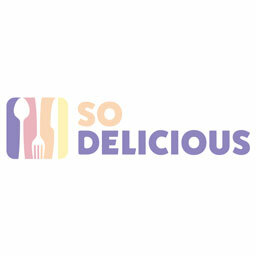 Revamped with some vegan friendly substitutions including American "cheese" this seems like a suitable alternative. Or you could just break down and get a real one. Your call. 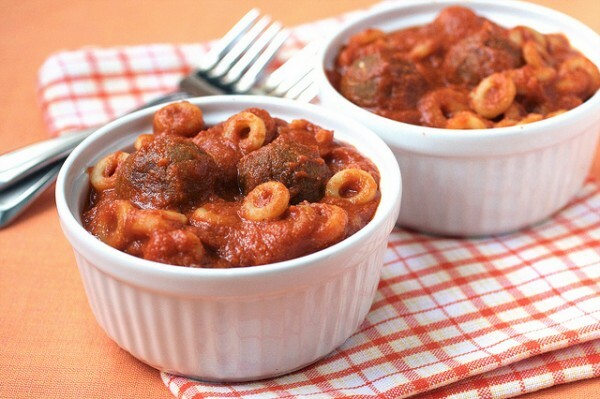 For your inner child that used to eat meat this is the 100% animal product free version of that canned classic you know and love. 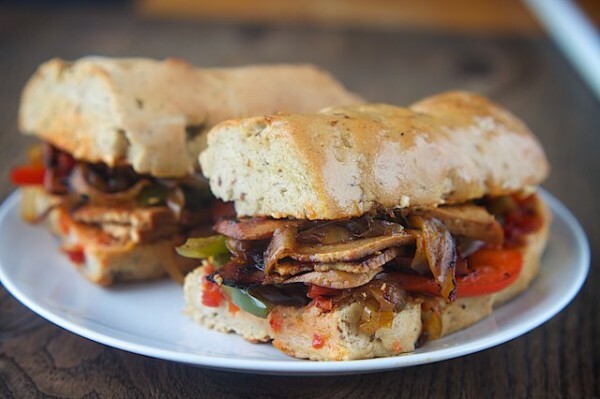 Tofu marinated in Asian flavors, sliced thin and dressed up to look like beef in this Korean sandwich. 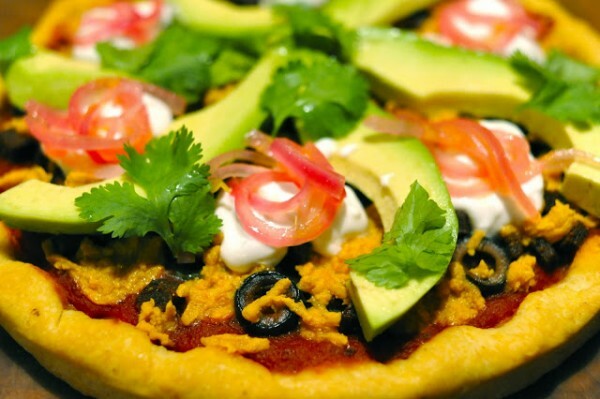 Seitan chorizo and soy cheese are used to mock traditional toppings on this fiesta pizza. 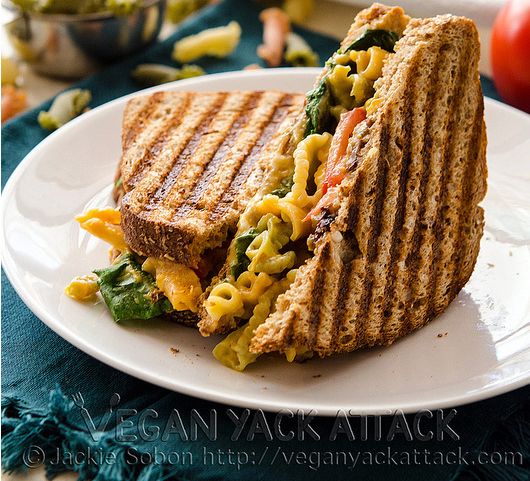 Vegan or not if I hear the words "mac and cheese" in the same sentence as "BLT" chances are I'm about it. 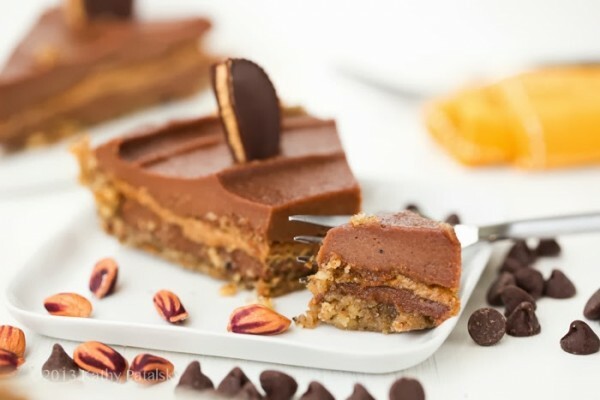 Another no-bake dessert that brings together the sinfully delicious combo of peanut butter and chocolate into a vegan friendly dessert. 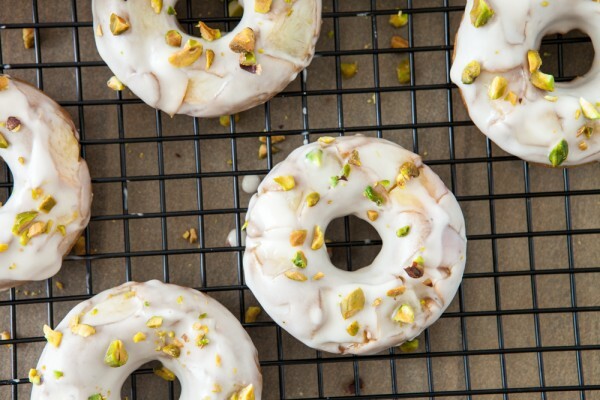 Peach donuts topped in a dairy free vanilla glaze and garnished in chopped pistachios. 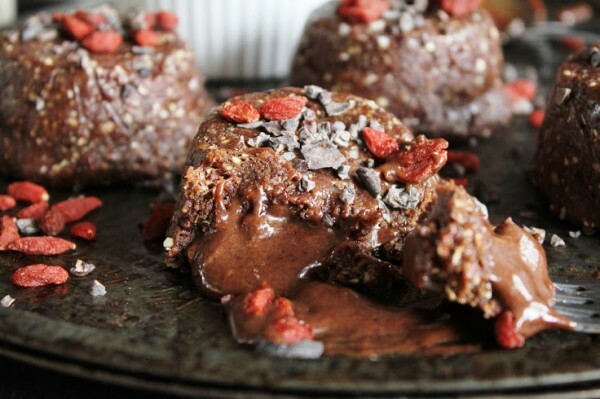 Vegans might have the right idea if these is the kind of sweets they're turning out.